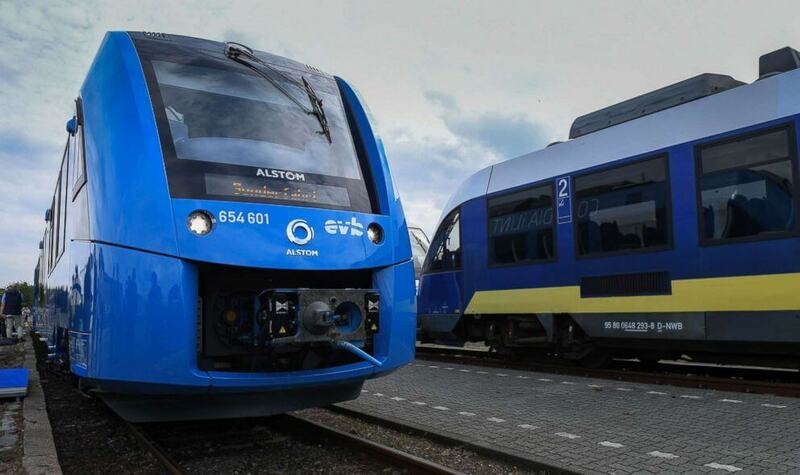 The world's first pollution-free hydrogen train is now operating in Germany, powered by natural resources. 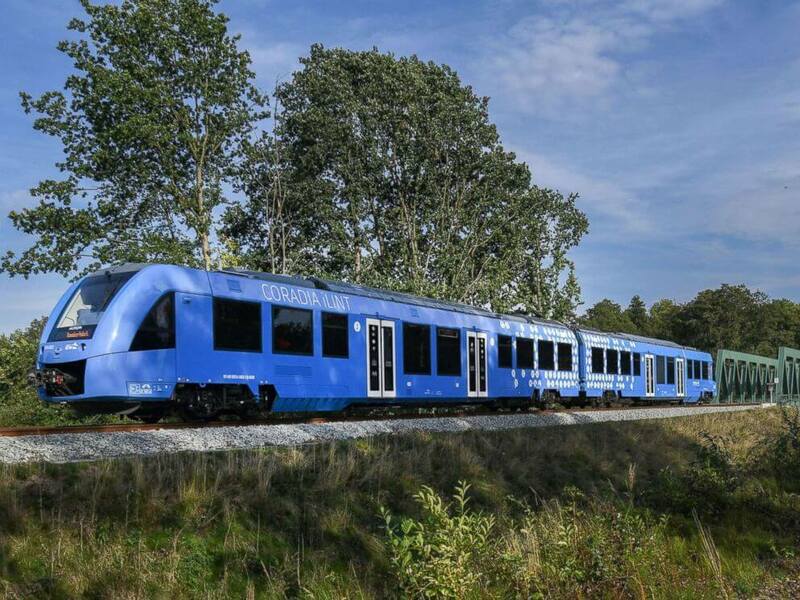 The train is one step in Germany's energy transition plan, the goal of which is to drastically decrease pollution and increase natural and renewable energy. This train will connect a 62-mile stretch between Cuxhaven and Buxtehude. It is described as "pioneering" for local transportation. This effort will significantly reduce emissions, a problem Germany has been facing for years. The new, pollution-free steam-emitting train will make a better Germany, and hopefully inspire a better world.